influences. 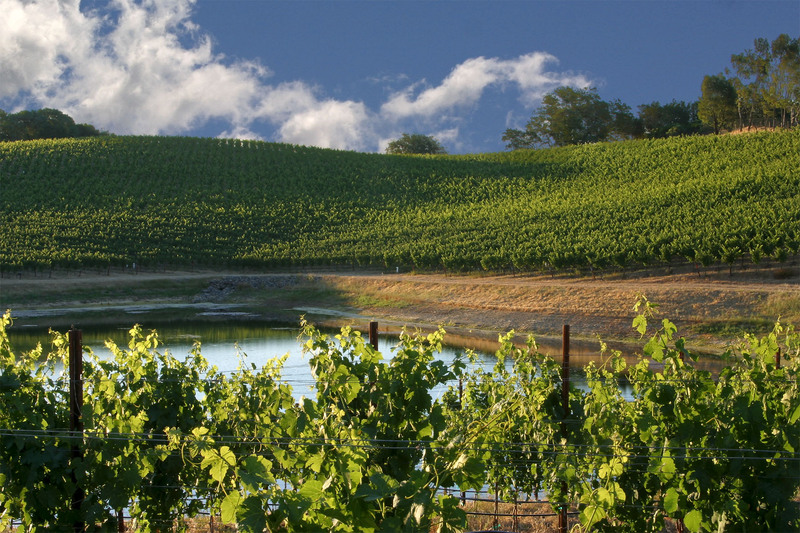 The overshadowed, more inland Dry Creek Valley appellation serves as the region’s “banana belt,” somewhat protected from the morning fog, causing warmer average temperatures. 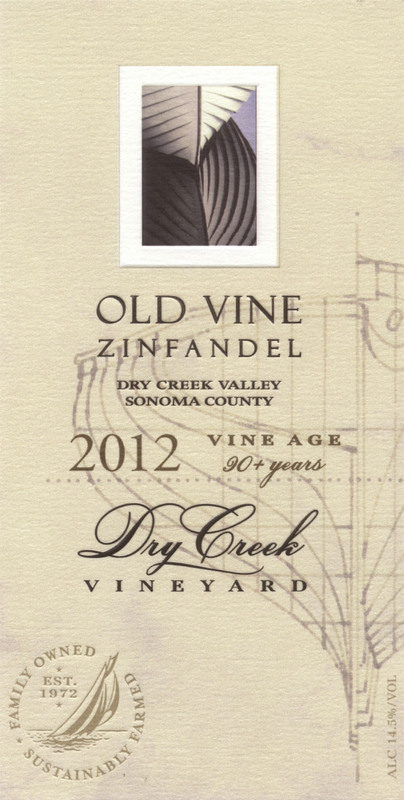 As a result, Dry Creek Valley boasts some of the best zinfandel and sauvignon blanc, anywhere in the world. 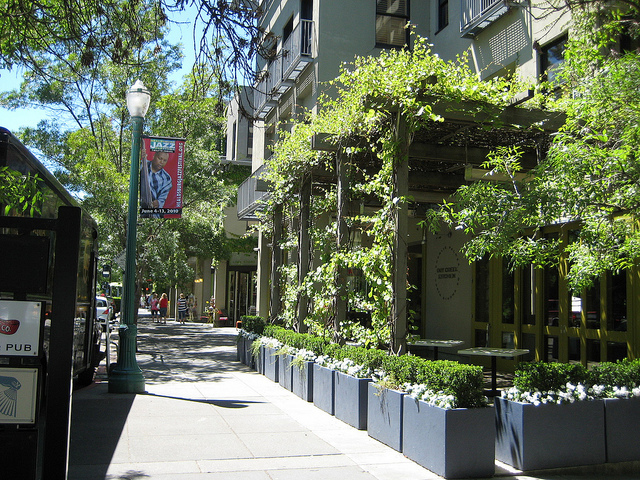 quaint downtown Healdsburg, recently described as “Carmel North” for the upscale lodging, restaurants and shopping that is available on the plaza. If the thought hasn’t already crossed your mind, this spectacular area is ideal for your next wine-tasting getaway. Luckily, Healdsburg is 12 miles from my new home, so I can do some quick on-site research to help entice you. The Dry Creek Valley is rooted (pun intended) in California’s wine history and was one of the first areas to be recognized with an American Viticulture Area (AVA) designation. With vines dating back 140 years, the area was booming in the late 1800s with nine wineries and over 800 acres of vineyards. The boom was interrupted by Prohibition, leaving only Frei Brothers and J. Pedroncelli post-repeal, both still producing fine wine. The area’s current winery map, boasting over 9,000 acres under vine, includes historic patriarchal producers and a plethora of new start-ups that are focusing on organic, sustainable farming, remarkable zinfandel and the exploration of new varietals. 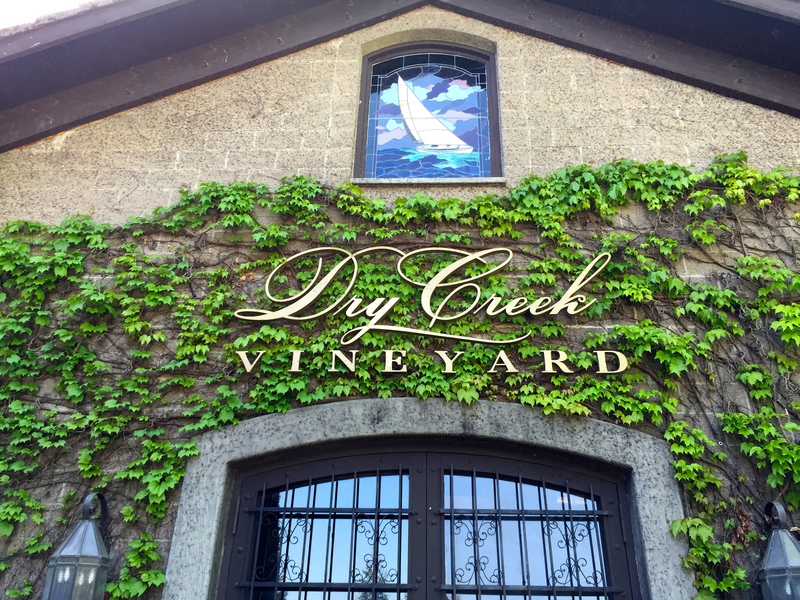 On a recent gorgeous afternoon, we visited two wineries, one established in 1972, the other in 2007, that are representative of the Dry Creek Valley profile. 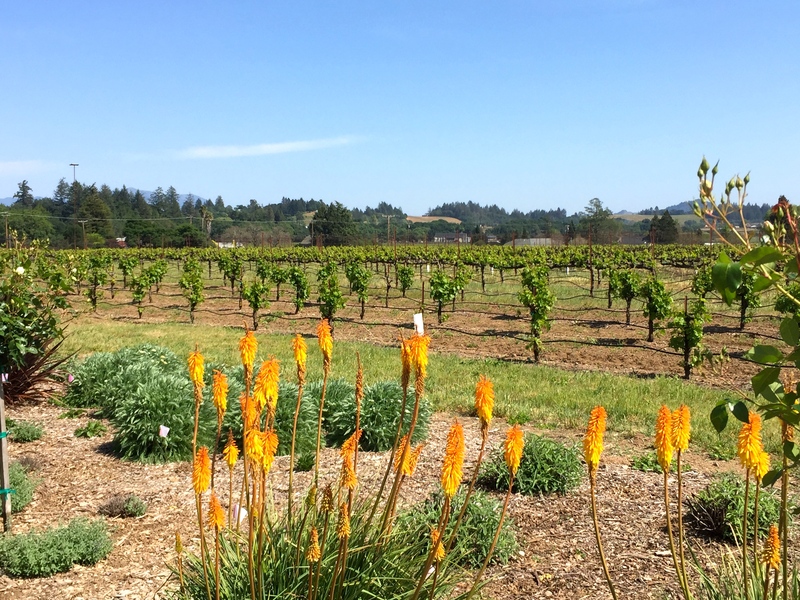 a flagship winery to create high-end wines using “holistic” biodynamic farming methods. 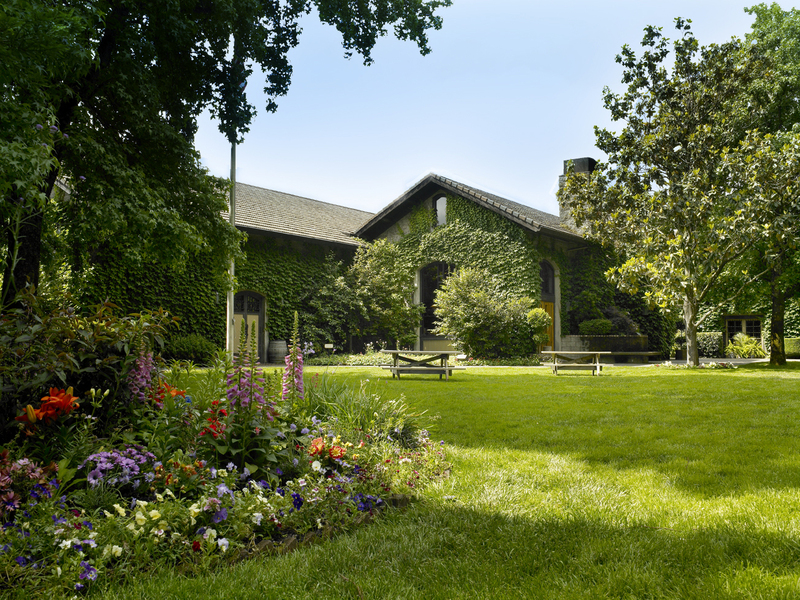 The estate vineyards, included in a magnificent setting for picnics and strolling, are composed of zinfandel and petite sirah vines from cuttings that the Italian immigrants brought over a century ago. 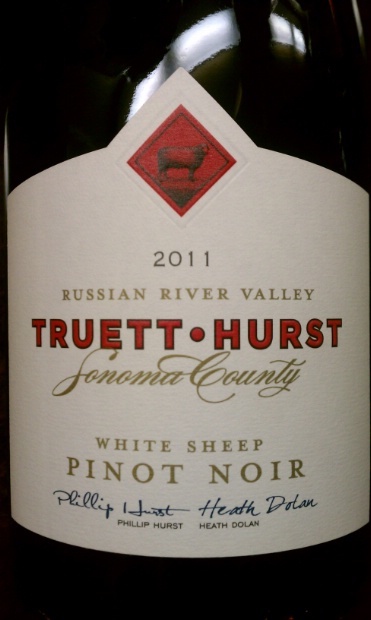 To extend their palate of wines, Truett-Hurst also source chardonnay, pinot noir and cabernet sauvignon grapes from nearly Russian River and Napa Valleys. honeysuckle and a very dry 2013 “Salmon Run” Zinfandel Rose Dry Creek Valley ($18) with pleasant, soft flavors of peach and strawberry. Specialty, boutique rose’ is popular and the full-flavored zinfandel grape seems to be conducive to the style. property’s lone black goat, clearly expressing the richest texture and body with delightful blackberry overtones. 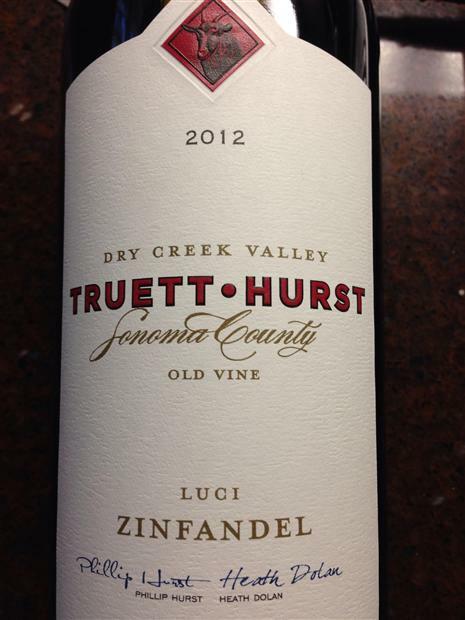 The lighter 2013 Truett-Hurst “Rattler Rock” Zinfandel ($33) provides a different alternative with loads of cherry, pepper and very soft tannins. I now have both options in my cellar. wine will be a “gem” in a few years. finest pinot noir markets, but these reasonably priced options are recommended. An unusual blend of syrah (75%) and zinfandel (25%), the 2013 Truett-Hurst “Dragon Fly” Red Blend ($35) represents the new Dry Creek Valley persona, innovation with zinfandel ever-present. The wine is still young, but nice hints of vanilla with plenty of oak project a very promising future. We finished our tasting with a nice cabernet from prestigious Rutherford in the Napa Valley. The reasonably priced 2012 Hurst Family Collection “Osprey” Cabernet Sauvignon NV ($52) has soft, balanced flavors and tannins, a true value. 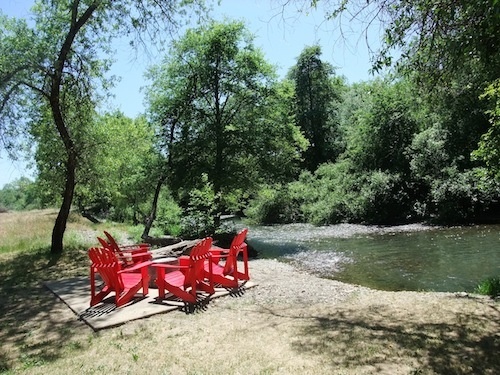 The grounds surrounding the tasting room/winery have several picnic areas for small or large groups, live music on Saturdays, an herb garden, trails, goats, grape vines and a flowing river. 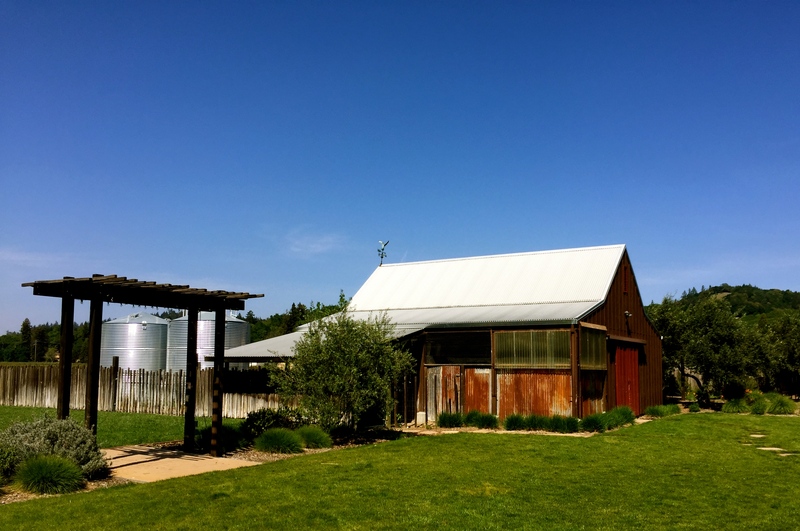 The Truett Hurst Winery is a place to relax, but get serious about enjoying good wine. 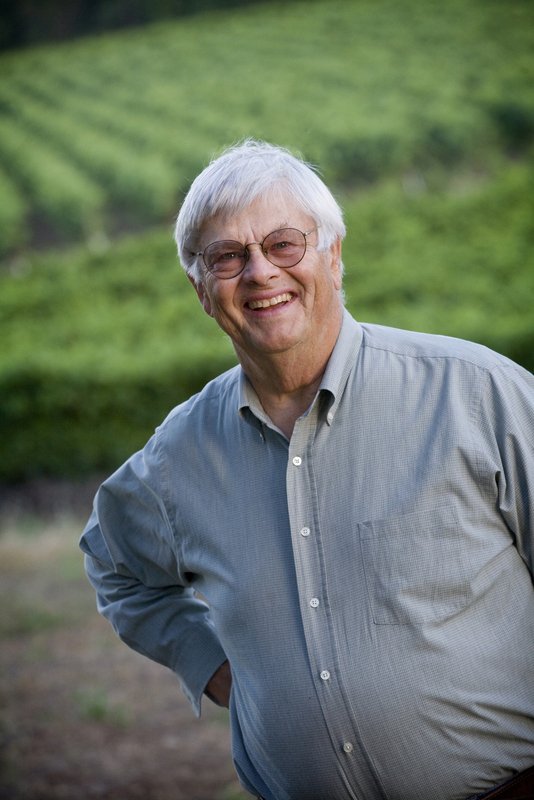 way to California in the 1960s, founding Dry Creek Vineyards in 1972 and, eventually, providing the leadership for the re-emergence of the Dry Creek Valley as a prime wine region. Today, with all their history and prominence, they are still producing high quality wines at favorable prices. 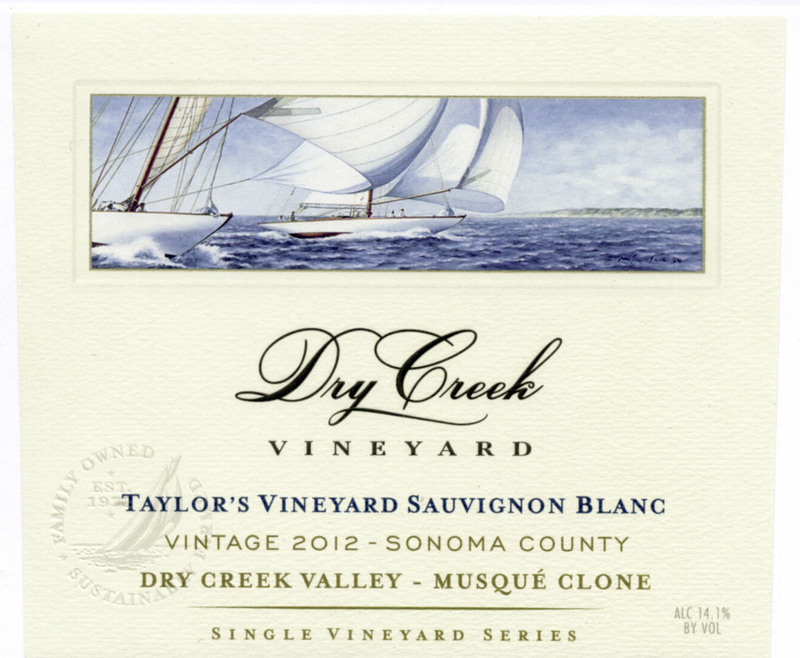 Ironically, our tasting began with the 2014 Dry Creek Vineyards Chenin Blanc ($12) from Clarksburg, near the Sacramento Delta and far from the Dry Creek Valley. This re-emerging varietal, produced in stainless steel, has a good, crisp minerality, tropical fruit flavors, a long finish and a fabulous price. Everyone should have at least one chenin blanc in their cellar. blanc releases Fume Blanc’ The 2013 Dry Creek Vineyards Fume’ Blanc is the sauvignon blanc varietal from the Russian River Valley where, apparently, there is more leaf growth, hence canopy, to protect the grapes from wind, fog and heat. The winery’s description, “the palate repeats vibrant aromatic themes” is apparent with the crisp, citric aromas and flavors. suddenly, the “musque” is the only white wine you need or desire. Highly recommended! t rating from Robert Parker. each featuring the addition of malbec, cabernet franc and petite verdot. Both wines had balanced, smooth, rich flavors, high ratings and a reasonable price. The grounds and tasting room at Dry Creek Vineyards are befitting a patriarch with ivy-covered walls and picnic facilities amid lush landscaping. More importantly, they haven’t sacrificed quality as their business and reputation has grown. 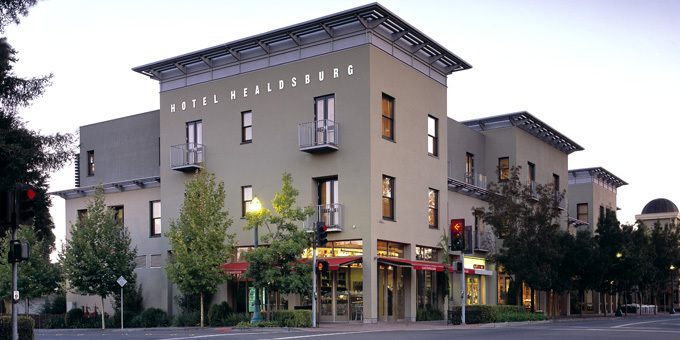 Healdsburg and the Dry Creek Valley are located 60-90 minutes north of San Francisco along the Redwood Highway. There are also two flights per day from LAX to the Santa Rosa Regional Airport, less than 10 miles from the heart of Healdsburg. Restaurant or Barndiva, not to exclude the Dry Creek General Store, a popular stop for lunch while touring the vineyards. 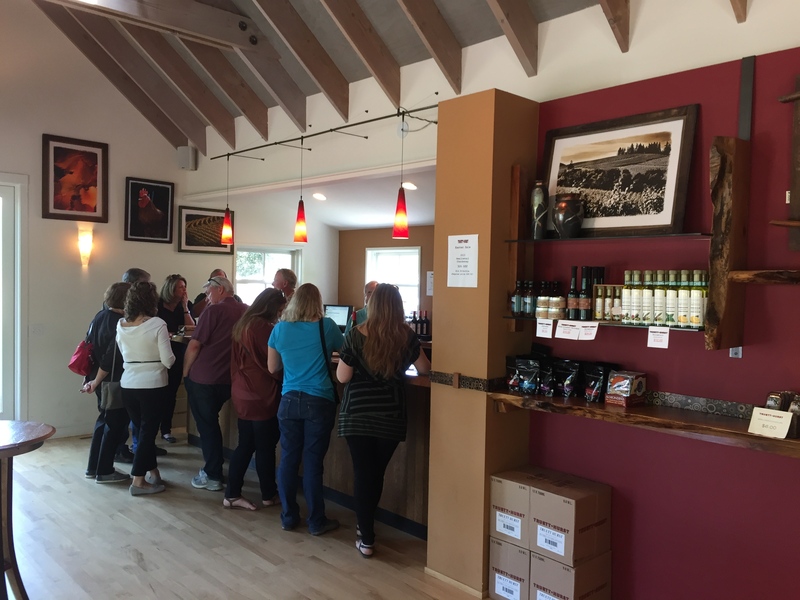 The abundance of nearby Dry Creek Valley wineries including, among others, Mazzocco, 32 Winds, Manzanita Creek, Kokomo and, of course, Truett-Hurst and Dry Creek Vineyards sets the stage for your next perfect Sonoma wine country sojourn. This entry was posted on Tuesday, April 7th, 2015 at 2:14 am	and tagged with Dry Creek Valley, russian river valley and posted in Dry Creek Valley, Wine. You can follow any responses to this entry through the RSS 2.0 feed.